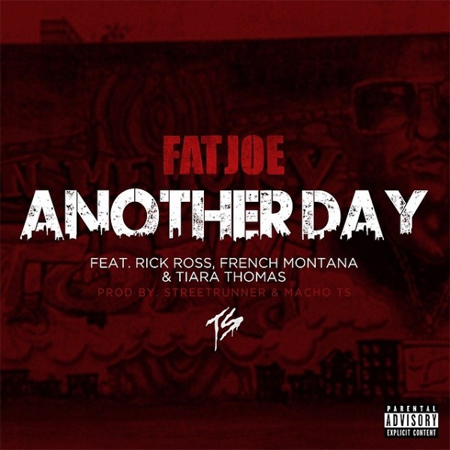 New Fat Joe featuring some wise words from Raekwon throughout the end of the song, at this moment I have no clue where this song will end up but it sure sounds dope to me Joey! Lookout for that The Darkside Vol. 2 coming soon!